Whoa! Watch out! Day 4 has officially arrived. 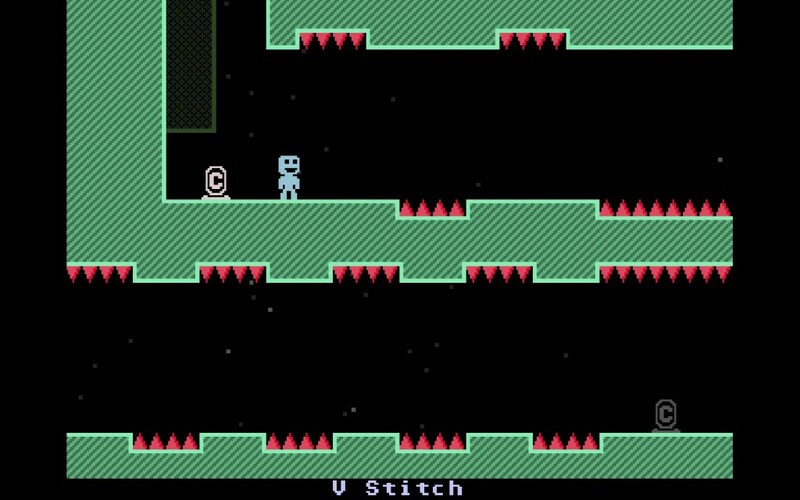 And in this episode of the fantastic game-a-day campaign, I took a look at VVVVVV, a 2D puzzle platformer loaded with rewarding challenges. Truthfully, I don’t have anything bad to say about it. Despite being simple, they somehow managed to avoid making it overly repetitive. And that’s quite the accomplishment! What up, mouse-clickers? Click the play (►) button on the media player above to land on your feet upside down. Cool. Or just click on it so you can listen to this veecast. Word. Ohh, and now for the Easter eggs. Well, not quite. The goodies, anyway. How does this not look fun? Don’t tell me you love me. 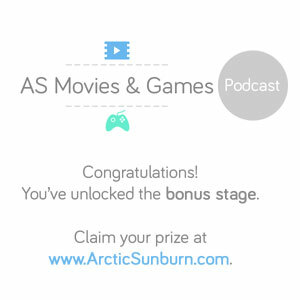 Share this podcast episode with every living creature feature. Leave a comment below because it’s the right thing to do. Blow holes? No, no, show notes. Show notes. Ahh yes.